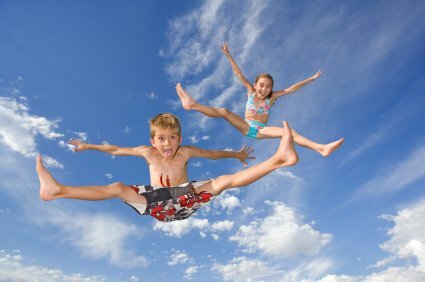 Bungee Trampolines (or as some like to refer “Salto Trampolines”) were invented almost 12 years ago and still is not as popular as it should be. For some the real reason is price, some just haven`t heard about it, and some are not so confident about it`s safety. 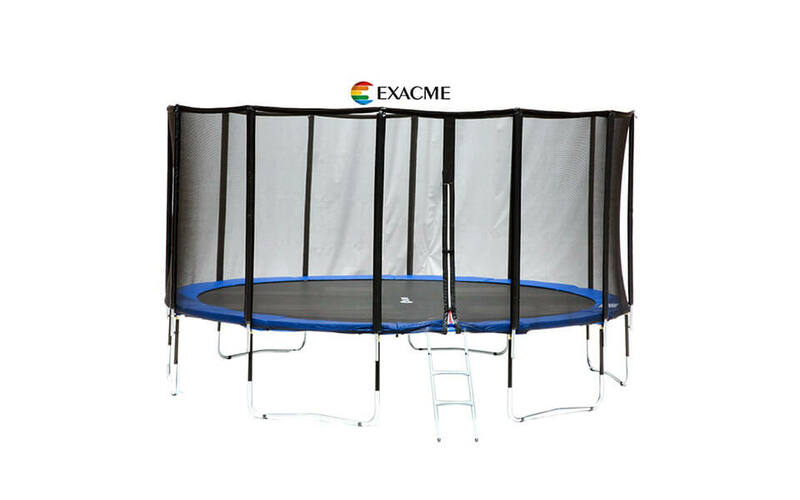 Price: Bungee trampolines, with all of it`s additional equipment are costly than regular trampolines people own at their homes. 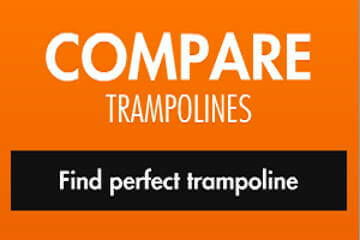 But as bungee trampolines do not target this market this is completely understandable. 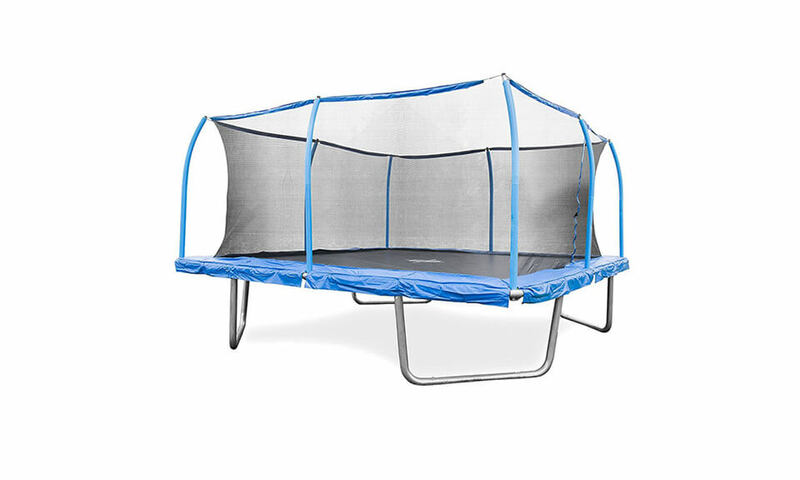 As it is built only from quality materials like aluminum and stainless steel, price really is perfectly reasonable. 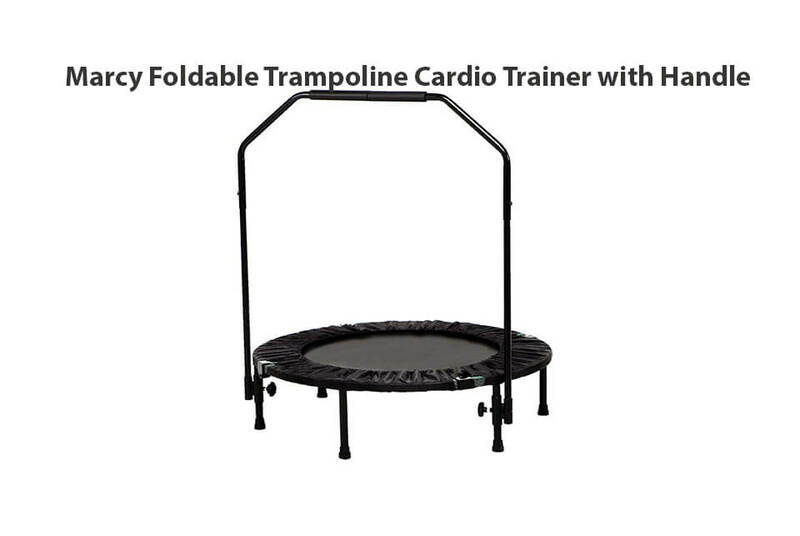 Also, with average weight of 600 lbs (300 kg) those trampolines are not so easy to transport. 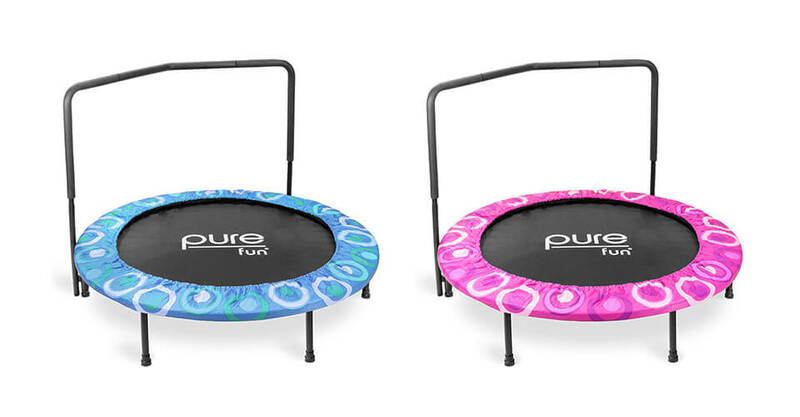 This is why they are mostly used in amusement parks and they are not so common to own at home. Even though, if you can afford it, it will bring you much pleasure. 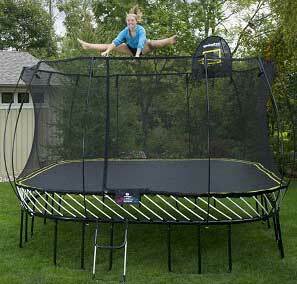 Blindness to product existence, it is also very common that people really haven`t heard about bungee trampolines. They are not heavily marketed, they do not have thousands of distributors and they are met only in amusement parks. Most people I had conversation about them think that they are made only by order. Of course, non of those is not an excuse for missing fun they are willing to share. 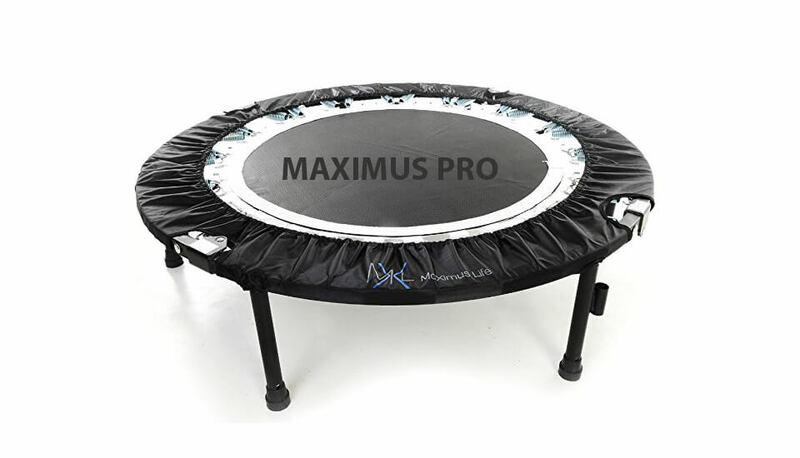 Safety, made from almost 250 kg aluminum and stainless steel, those trampolines can easily handle more than 120 kg jumper, and this is just a limit is for smaller bungee trampolines people can use at their homes. And if you are lucky enough and live in area with some tourist attractions, you can easily earn some serious money just by renting one of those. 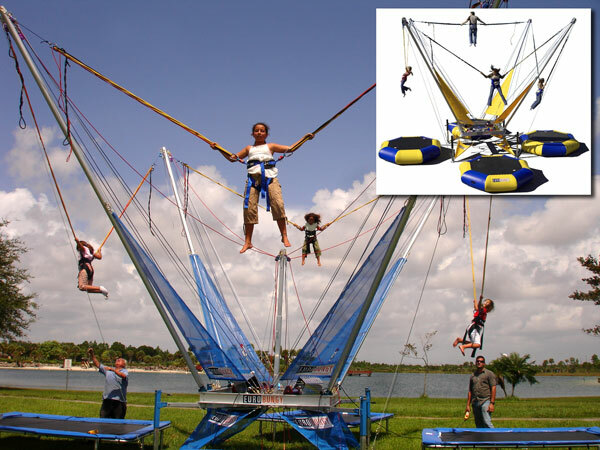 Bungee trampolines, or in this case “salto trampolines“ are really a way to taste acrobatic experience. 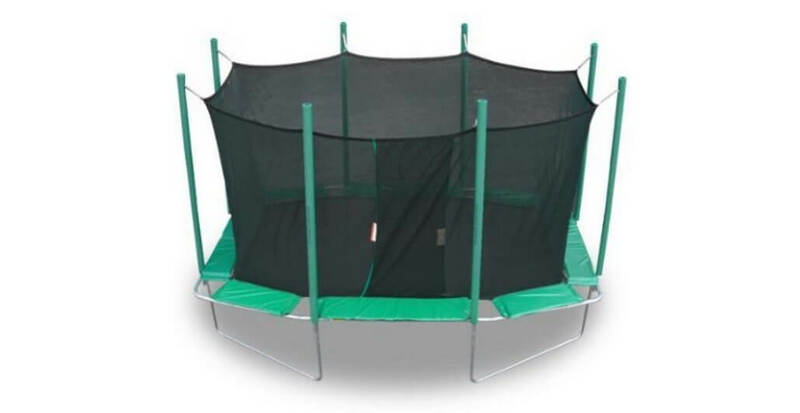 Some of them can bounce you 20ft (10m) in the air with no risk of injury. Even people who suffer from certain handicaps can use it. Enjoy.